As a person who has used many storage units over the years, I can finally say I found one worth 5 stars! The unit is accessible, clean but more importantly, I have found the customer service to be top notch. I did the prepay coupon deal for my business since I knew I would need the unit for at least a year. It was pretty cheap to begin with so I'm happy with the price! Nice place with lots of units. Good prices too. Our location is conveniently placed to serve the communities of Aberdeen, Whispering Pines, Pinehurst, Pinebluff, Southern Pines, Raeford, and Laurinburg. If you live in these areas and are in the market for a self storage unit, look no further than U-Stor-It Mini Warehouses! Finding the perfect storage unit can be a hassle, but our property boasts so many amenities that you can’t go wrong in choosing to store with us! Climate controlled units maintain a constant temperature throughout the year, keeping your weather-sensitive belongings safe from the damaging effects of drastic temperature changes. All of our units are drive-up accessible and located at ground level. Never strain your back again! 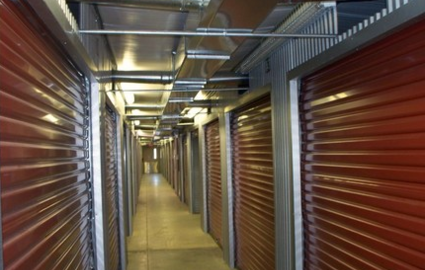 We know that it takes a lot of trust on your part to store your personal property with a storage facility. We want all of our tenants to feel safe when they are on our property and secure in knowing we can keep their items protected. Our facility is entirely surrounded by a fence and access is only granted through an electronic gate, allowing us to closely monitor who comes in and out. Our access hours run between 7:00 a.m. and 10:00 p.m., so tenants cannot be on the property during late hours. 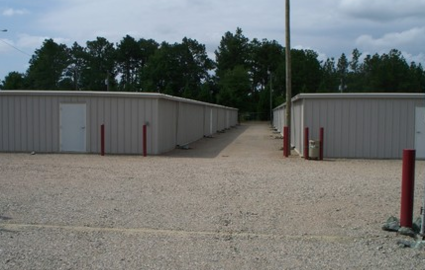 Come see the difference storing with a secure facility can make! We proudly provide a positive self storage experience to all of our customers by offering the best amenities around with a friendly, positive attitude. Our professional manager will handle all of your storage issues with the confidence and knowledge that comes with years of experience. You can put your trust in our abilities and know that we’ll always be here when you need us. Call us today to learn more about how we can get you into the storage unit of your dreams! 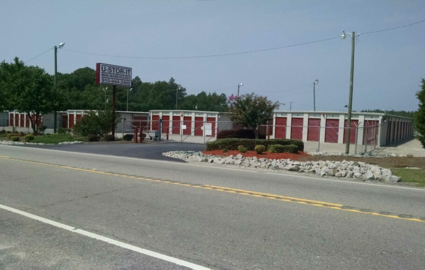 We have another location located at 1495 Tabernacle Rd Southern Pines, NC 28387. The location has 92 units and 20 parking spaces. 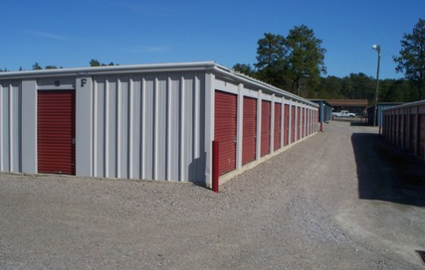 We have a on site manager that lives on the property to handle all your storage needs.